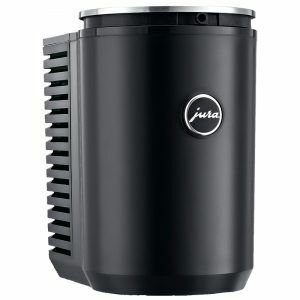 View basket “Jura Cool Control 600ml (milk fridge)” has been added to your basket. 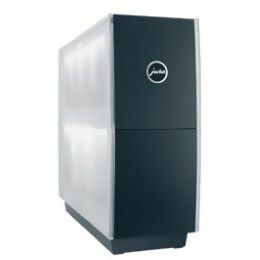 The Jura Cool Control 1 l is a fridge dedicated to holding 1 litre of milk. The Cool Control keeps the milk chilled, ready for use by the attached coffee machine. Options are with or without wireless. 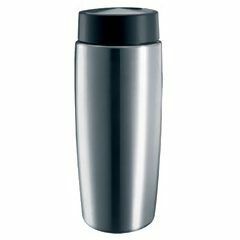 The Jura Cup Warmer is designed to keep your coffee cups warm, and be slim enough to fit next you your automatic coffee machine. 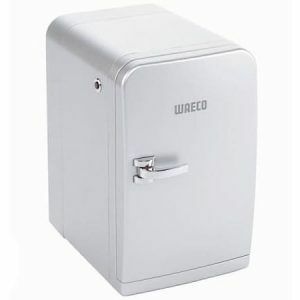 A small companion fridge for bean-to-cup machines. Jura Cool Control 600ml is a fridge dedicated to holds 0.6 litres litre of milk. 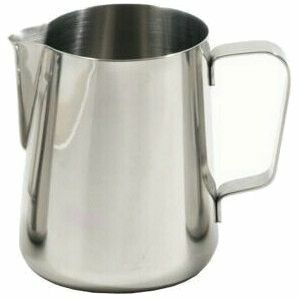 Keeps the milk chilled, ready for use by attached coffee machine. 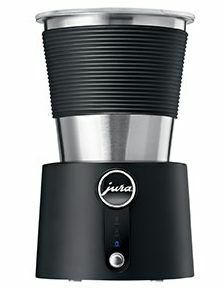 Jura free standing milk frother, the hassle way free way to add milk to your beverage. 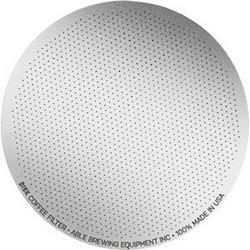 Easy to clean and use, it takes just a single button to use. 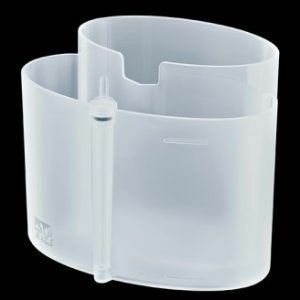 Jura 600ml Vacuum Milk Container, keeping milk cool for the whole day. 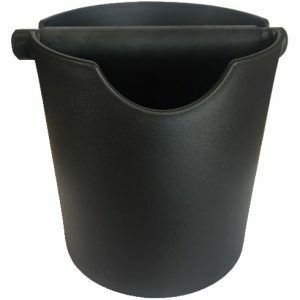 Suitable for the larger Jura coffee machines, which it can connect directly too. 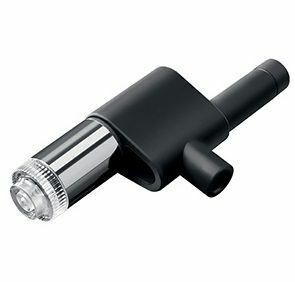 Jura professional fine frother for fine milk foam and hot milk. 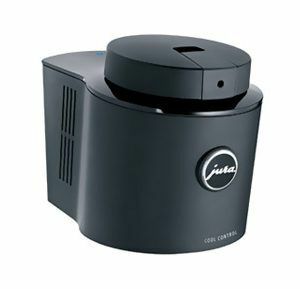 Compatible with the Jura easy connect system range of coffee machines. 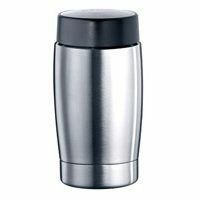 Jura 400ml Vacuum Milk Container, keeping milk cool for the whole day. 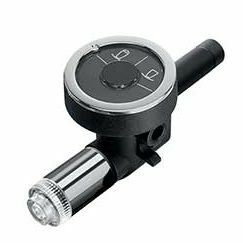 Suitable for the standard size Jura coffee machines, which it can connect directly too. Jura milk system cleaning container for cleaning any milk system on a Jura machine. One compartment for the cleaner, one compartment for waste. 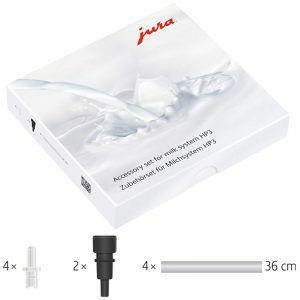 Jura accessory set for milk systems, pipes, breathers and connectors for all Juras not in the Giga range of automated coffee machine.